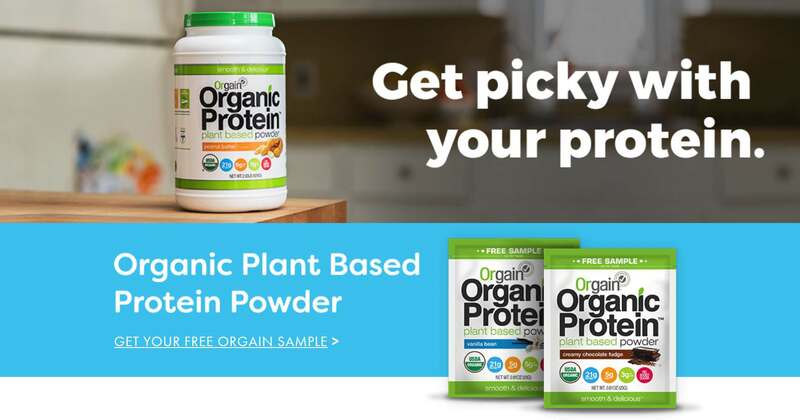 Orgain Organic Protein Powder provides 21g of smooth and delicious, plant-based protein to help you gain strength, gain energy, and gain better health. Each serving is a healthy and delicious energy boost to help you manage your weight, power through your workout or a busy day. Upgrade your resolutions to Solutions! Be the first to know when more FREE Orgain Protein Powder samples become available! Please provide your information below and we will notify you the moment they are back in stock Find out more at Orgain.